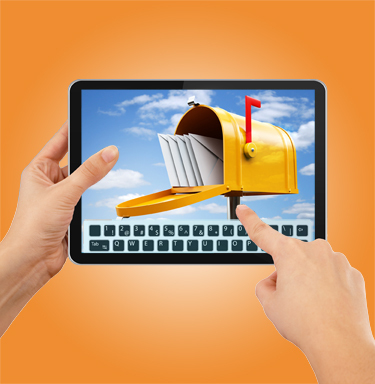 ← 2013: The Year of Direct Marketing? I am always amazed at the number of calls we get for mailing lists and email marketing where the caller thinks we only operate locally. The truth is we have access to every state, county, zip code and many other geographical pin-points in the United States. This includes consumers and businesses. We work with many customers located on the west and east coasts and everywhere in between. Some of course, are seeking direct marketing and searching for mailing lists in their local areas, but many are looking on a national basis or in specific areas outside their geographical location. Additionally, we work with international data in Europe, Asia and South America to name a few of the major continents. This includes both postal and email addresses. The same holds true for appending data to your file. We append email, age and other demographics along with telephone numbers. This feature is available for all US consumers and is based on their address, regardless of what state, city or town they live in. While our physical location is in Albuquerque, we do business anywhere from Denver to Dallas, from San Jose to Atlanta and beyond. Where is your geography? If you’re looking outside the “box”, March Direct Marketing can help! This entry was posted in Direct Mail, Email Marketing, Mail, Mailing Lists, Marketing, Phone Append. Bookmark the permalink.